Drai's Nightclub in Las Vegas kicks off their 2016 concert serious with some phenomenal live performances. The rooftop Las Vegas nightclub has signed residencies featuring artists The Weeknd, Chris Brown, Trey Songz, Tyga, & MORE! 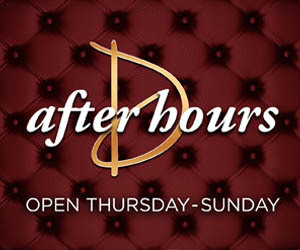 As always we have your guest lists for all things Drais.